Walk into Pine Cone Café any time this month and prepare to be mesmerized, or in my kids’ case, a little giggly. Personally, I was in awe of the beauty. 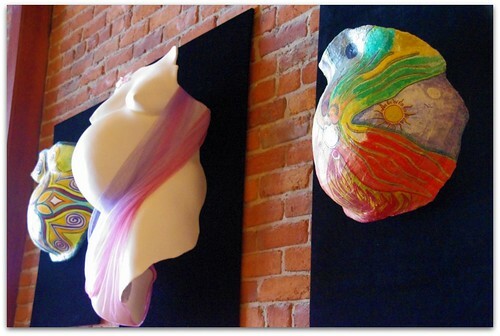 In honor of mothers, local artist Francine Krause has adorned the walls with her art. If you are not familiar with Francine, you should be – especially if you are currently pregnant or thinking of becoming full with child. Francine founded BellyMask.com in 1991, a company that offers kits for mothers-to-be to create a mold of their pregnant belly to be used for art long after the baby has grown. These plaster molds are beautiful plain, or decorated with paint and fabric. Does it sound strange? Sure. Even I wasn’t sure what exactly to expect as I made my way down N. Main St. in Sebastopol to a tiny café hidden at the end of the shops lining the street. But once inside, I understood. Pregnancy is one of those experiences that only lasts a short amount of time compared to the rest of our lives. But it is the time that is remembered most in a mother’s life. It is when big is suddenly beautiful, and a protruding belly represents the life within. It is truly one of the most miraculous events of life, to actually have this little being growing and moving inside of us before finally greeting the world. It is in this time that we are a temple, treated with care by our partner as we house the connection we have created together. 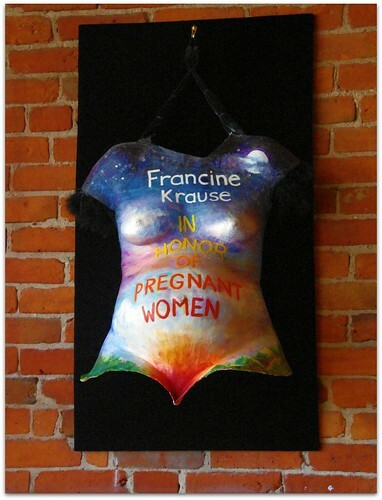 For all of this month, Francine Krause’s exhibit, “In Honor of Pregnant Women” will be on display over at the Pine Cone Café on N. Main St. I wholeheartedly recommend that everyone make it a point to be in the neighborhood and check out this amazing art display. 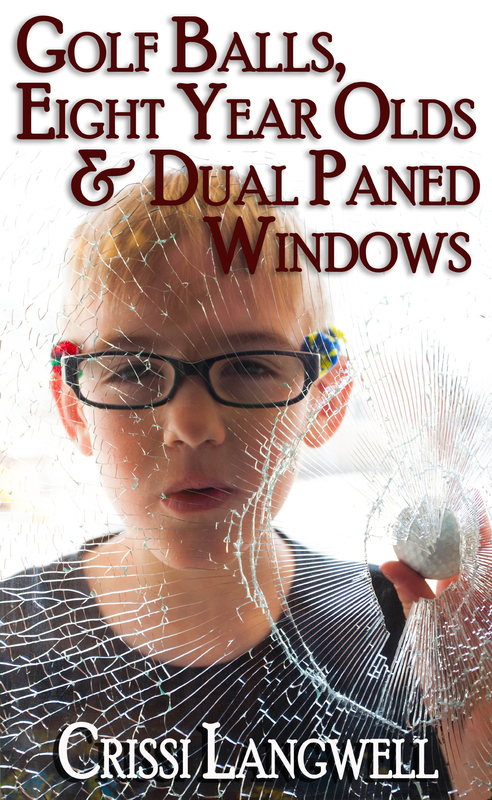 You may want to leave your giggly children and/or husband at home, however. I know. I really fell in love with this whole exhibit. Thank You so much for posting your photos and bringing Francine’s Belly Art Display to all of our attention….we Love Francine…. I can see why you love her! And Laine, your belly is beautiful! I am so happy to see my sister’s work on display since I live in the Chicago area and am not able to come out there at the moment. 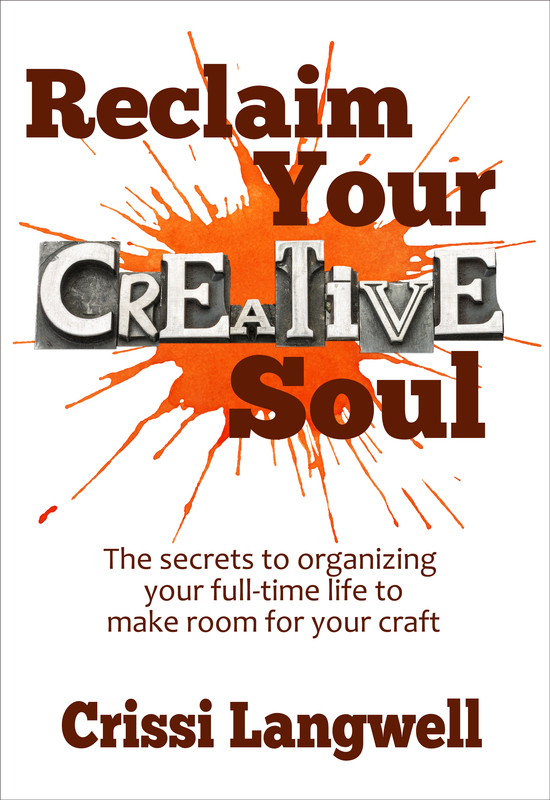 Besides being a wonderful and creative artist, she is an amazing friend to those who know her and a wonderful sister. Love your article. I love the way you express her talent. It is so eloquently said. Thank you again. I have never blogged before but I wanted to thank those of you who left comments, thank you. I also wanted to mention that you should definitely bring your husbands to this show. You would be amazed by how much the men love them. Believe it or not, over half of my customers who buy my do-it-yourself kits are expectant fathers. Also, if you know of some other public places that may want to exhibit this show or even individual belly sculptures, please pass that information on to me, as I would like to have them out of hiding in my studio and to share them with the world. Thank you Crissi for your review and gorgeous pix. Happy bellymasking to all of you mama’s.